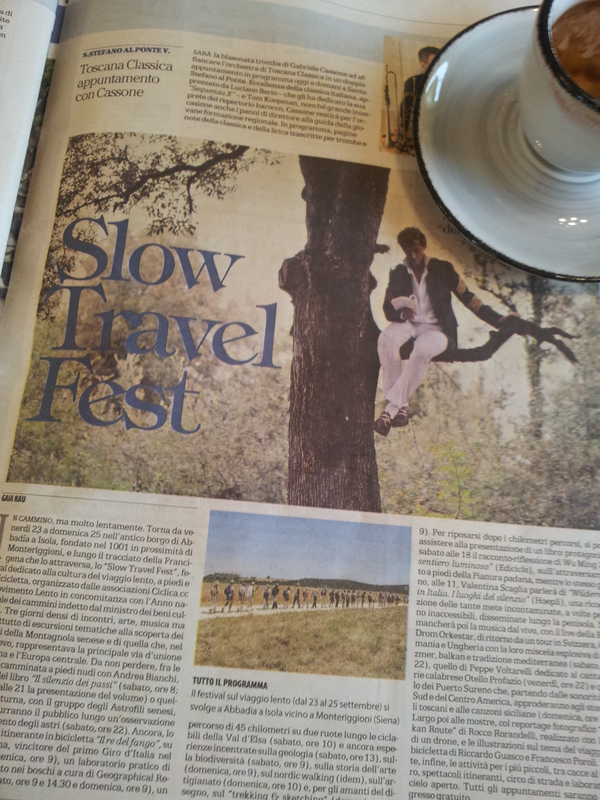 Sunday Morning in Fiano & Calambur Day, Truffle Hunting, Envyitaly Magazine, Autumn Fashion, Comfy but Stylish Shoes? and Back to School in Beautiful Tuscany. Yet another beautiful day in Tuscany! Well, last Sunday morning was busy at coffee time at La Dispensa, in our local village of Fiano, with lots of locals wearing their team Calambur T-shirts, in readiness for the exciting contest due to start at two-thirty. This was going to be a hard-fought contest for the coveted victor’s banner, which the team can keep displayed in their zone for the next twelve months. Our Fiano team is called La Fonte, and our colours are red and white. The village was festooned with flags as was Certaldo, where the big event was to be held. The event is a bit like the ‘It’s a Knockout’ contest we used to have in the UK and is very entertaining to watch, but taken very seriously indeed by the contestants. At the end of the day it was La Canonica team from Certaldo who came out victors, despite our team putting in a superb effort. La Fonte did win two years ago and I remember the beautifully embroidered banner being displayed in La Dispensa. Oh well, there’s always next year! Meanwhile, there has been a lot of busy preparation for the Truffle (tartufo) Hunting Season, which starts on 22nd September. Lots of tourists include this rather exciting event in their holiday itinerary and if you visit EnvyItaly on-line you will find an article all about it. Click on ‘Magazine’ then ‘Best Experiences in Italy’. There are also hunts available locally to us; I can put you in touch with the right people. Foto Envy Italy. And, so to my other love, Italian Autumn Fashion. The papers and magazines here are filling up with gorgeous Autumn colours, my favourite time of the year. I noticed that Burberry in England has taken on a new look, but believe me, Italian designers do have the edge when it comes to style. I just adore this fringed coat, couldn’t you just snuggle up in it? MaxMara’a models are not the most cheerful lot, but I have let this fact pass for once. The other advert I found, was for a pair of comfy shoes! Arrrgh, I hear you say, fashion and comfort just don’t go together! I have spent a lot of years trying to combine both, and yes it’s difficult. However, what do you think of these shoes? Are they stylish enough or too clumpy? I’m almost tempted to buy some, but I’m not sure…..
And back in the real world, yesterday, Monday, was back to school day. Lots of nervous children and students were starting the new term and some, like my 13 nearly 14-year-old granddaughter, a new senior school in Siena! The Italian school holidays, particularly the summer one, is very long, almost three months in fact, so parents and grandparents alike are sighing with relief. Have a great week wherever you are in the world. 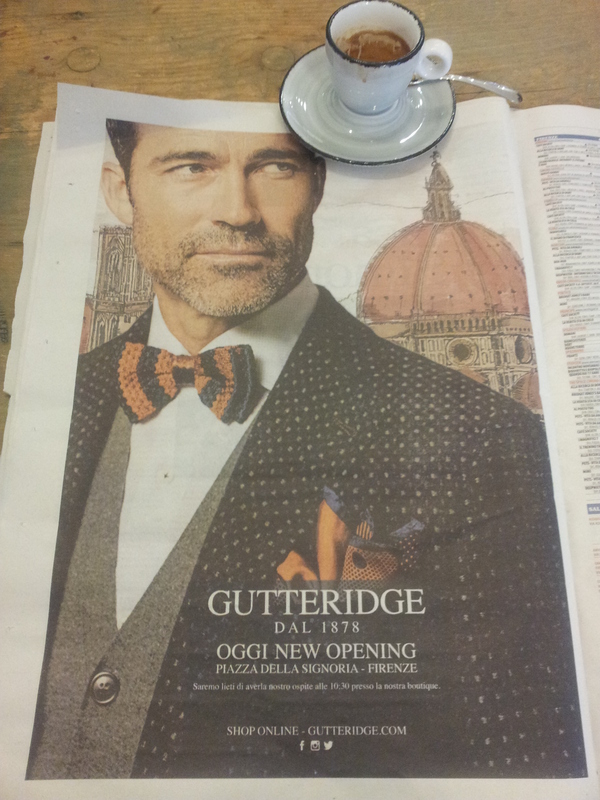 Gutteridge, the beautiful new men’s shop in Florence. So, to cheer us all up during this awful cold wet weather, I’m going to talk about that wonderful world of Italian Fashion. However, it’s the Men’s and children’s’ fashion that has caught my eye in the papers this last week. In Florence Gutteridge celebrated the opening of their new Menswear shop in Piazza Della Signoria. Filled with beautiful top quality Italian designs and is also available for you to visit on-line. The model in the picture is pretty lush too! The moment Italian children first see themselves in the mirror, they start getting fashion conscious. Yes, the girlies do tend to be dressing much older than their years here, and black is a popular colour from a very young age. But they do look great, particularly during the early evenings when they are out walking doing the ‘passeggiata’ with their friends and family. 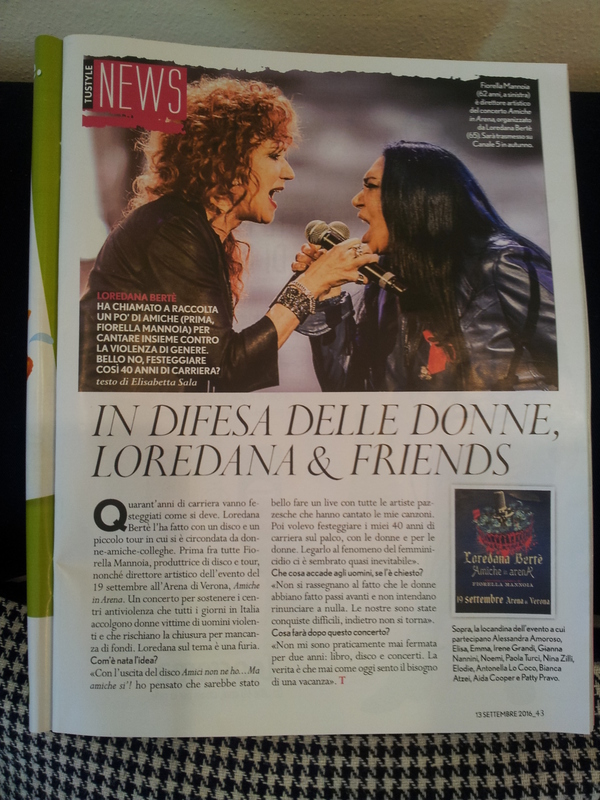 Now, last Thursday we were up in Fiano reading the papers over coffee in La Dispensa when I spotted this article about La Mia Danza Libera, which roughly translates to My Free Dance. Performing at that event was and will be the incredibly gorgeous Roberto Bolle who at forty-one could knock the socks off some of his younger dancing colleagues. so for you girlies and some of you guys, here is his amazing foto. The event is being shown on television at Rai-uno (Rai 1). Look out for it! The real one and the copy of The Boy. Now here’s a thing. 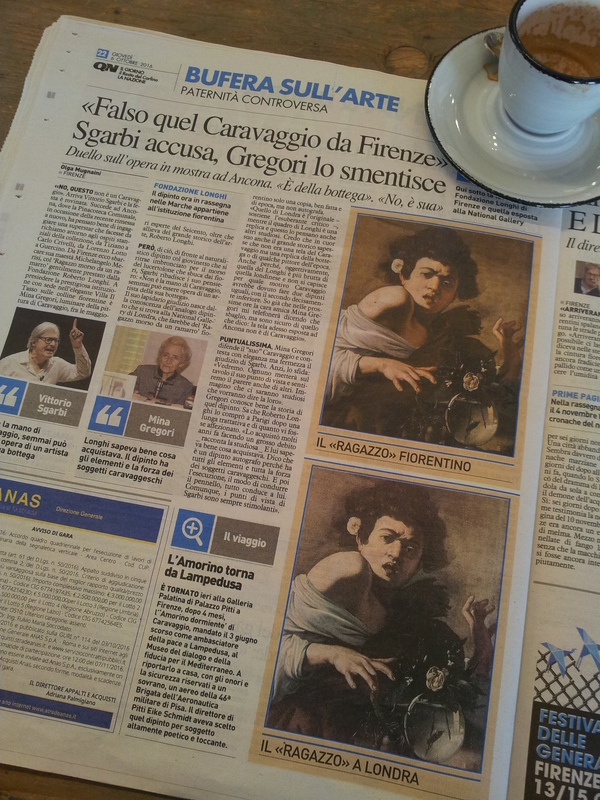 I have just read an article about a Caravaggio painting that appears to be exhibited in both London and Florence. According to Vittorio Sgarbi, a respected expert, the one in Florence is a copy! Oh no, we say, so the National Gallery in London, England has the real one! Called the Ragazzo (boy) it is a painting we all know quite well, but can you tell the difference? I think that some of these fakes are so good they should remain on show and declared as being a copy, rather than take it down. But what do you think? OK, I must start thinking about my trip to England this week and getting this blog off to you. 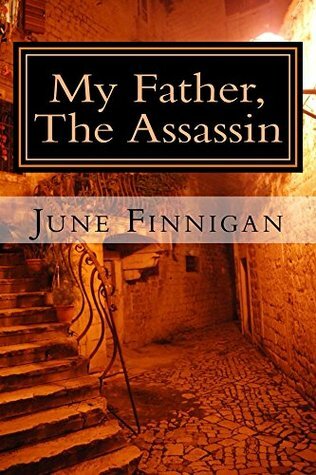 Have a really great week and do visit my author site at http://www.amazon.com/author/junefinnigan, Oh and don’t forget to write! Well, you will no doubt have heard of the Slow Food Movement in Italy, it’s all about cooking and eating slowly and actually enjoying the experience. This allows time for conversation and good wine whilst anticipating the delights of the food to come. The Italians have no problem with this, they like to talk a lot about good food, as well as eat it. You should try it…. I am delighted to tell you that Tuscany will also be celebrating the Slow Travel Fest between 23rd and 25th of September. What does this mean? You ask. Well, big crowds of people will be travelling very slowly on foot, to enjoy the Tuscan countryside and the delights therein. The long walks starting around nine in the morning, gently visit places of cultural interest as well as vineyards in and around the Monteriggione region near Siena. To me this is the ultimate way to see this beautiful land, which we are lucky enough to call our home. Driving around the hills of Chianti is nice enough, but you can only see the real countryside if you get out and walk. A piede! ‘The Who’ still rocking after 50 years! 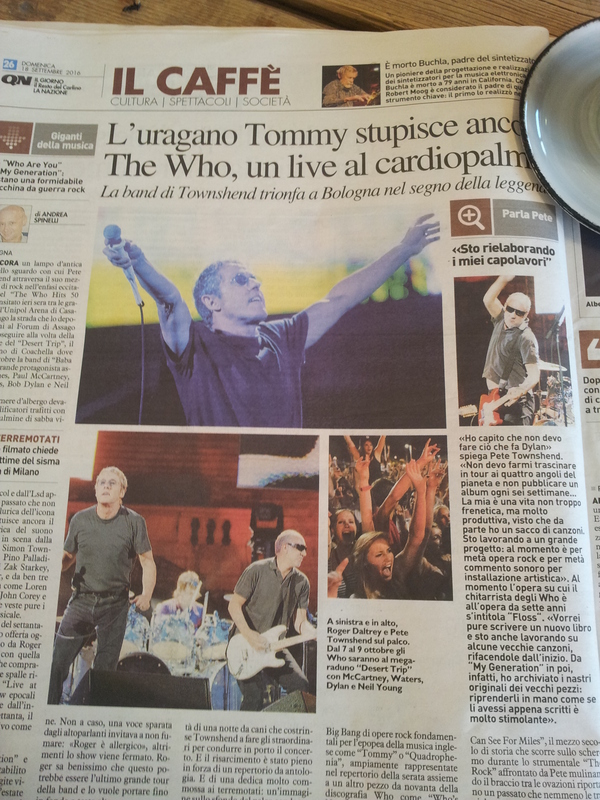 Meanwhile, over coffee with my man in Fiano, I read that The Who have just had a hugely successful concert here, whilst celebrating fifty years in rock! Two of the original members were in the band including the all important lead singer Roger Daltry and guitar man Pete Townsend. The guys are looking pretty good and the music was apparently spot on. I also note that Earth, Wind & Fire are touring, as will Bob Dylan and Paul McCartney in the near future. Great stuff! Now an Italian friend, who is a great rock fan, asked me why I always promote rock bands from outside of Italy. Well, I think that is obvious, however, I have not mentioned a great Italian performer before, who does deserve a mention. 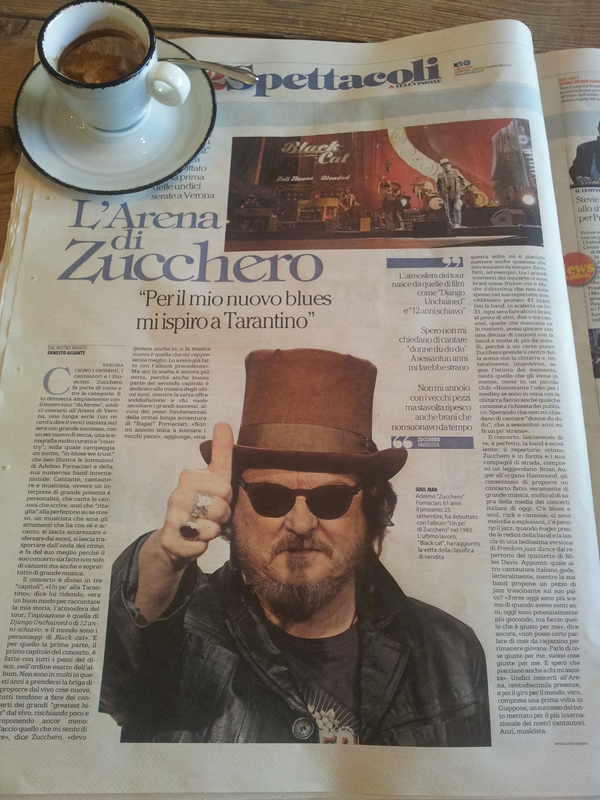 He is known as ‘Zucchero’ and actually does make good music with his gravelly voice and excellent band. There, that should make my friend happy, you know who you are! And, on the continued subject of aging rockers, I was pleased to find an article in a glossy magazine at the hairdressers announcing the start of a new series on channel 5 in the Autumn called Amiche in Arena. It will star two great female performers Fiorella Mannoia (62) and Loredana Berte (65) both looking absolutely fabulous! The concert will raise awareness of the violence against women, so a good cause too. Rock on! Now, I know you understand my need to talk about fashion, particularly you girlies, and hopefully some of you men too. 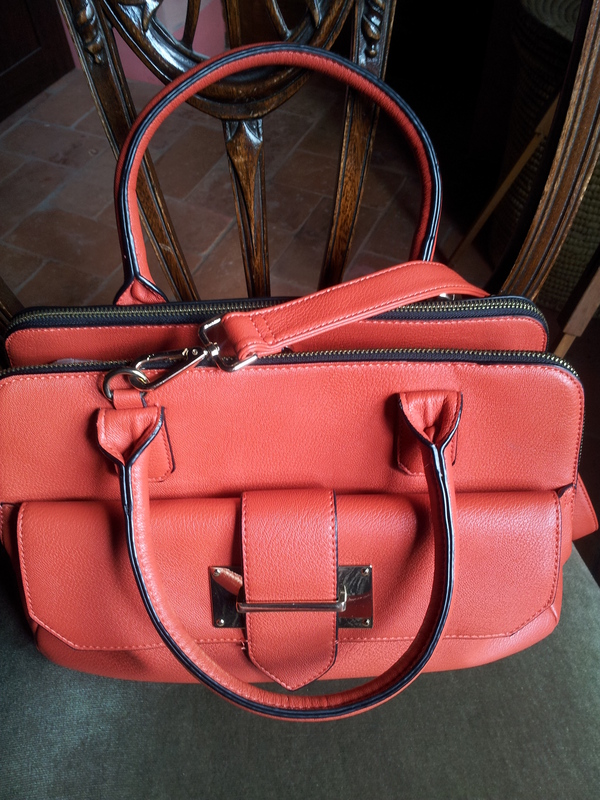 It’s time to change my handbag for an orange one, which will go perfectly with the autumn colours that suit me so well. No it’s not another new one, it’s been carefully packed away in the wardrobe all summer. 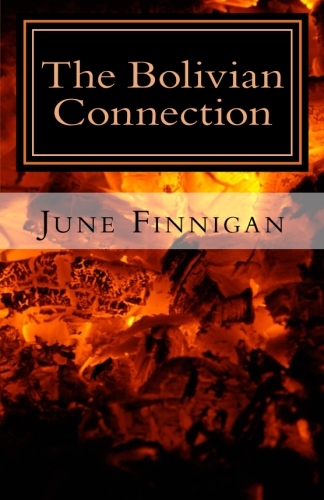 And, here it is! Send me a pic or your current handbag! Anyway, it’s time to think about sunday lunch. Borgo Antico and Osteria Casa Chianti are full, so we are popping back to C’era una Volta in Lucardo for some Tipica Toscana food, cooked and eaten slowly of course.